NVIDIA Hybrid Frustum Traced Shadows is the most advanced shadow algorithm ever offered by GameWorks. Frustum Tracing means that the primitives of occluding objects are ray-traced from the light’s point of view to form a shadow on the receiving surfaces. The result is a very crisp, accurate hard shadow, which is then softened using a variable penumbra filter as it extends away from the occluder. Image at left courtesy Massive Entertainment. 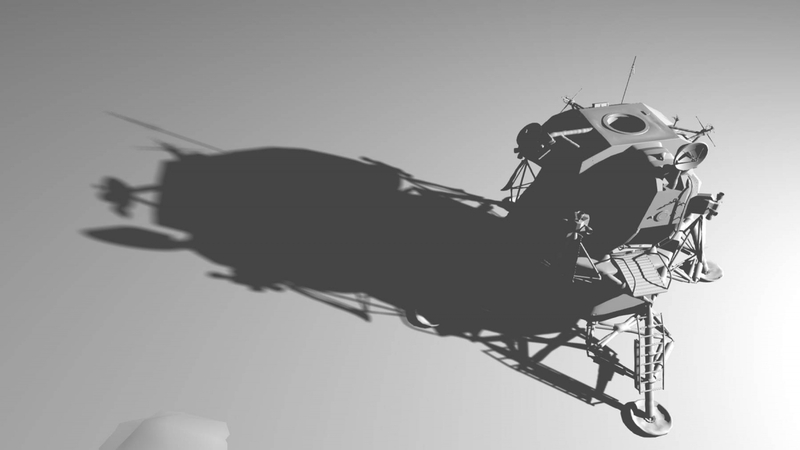 As shown in the image at right, NVIDIA Hybrid Frustum Traced Shadows combine variable penumbra filtering (using NVIDIA PCSS, Percentage Closer Soft Shadows) with frustum traced silhouettes to smoothly transition from hard to soft shadows. Combines frustum tracing, screen-space anti-aliasing and variable penumbra soft shadow filters. Smoothly transitions from a geometrically accurate hard shadow to a super soft result in real time.